11 states, 3,800 kms, Mr. Daniel is aiming to cover the entire stretch from Kanyakumari to Kashmir in 260 days. New Delhi: 30-year-old, Suresh Daniel, was busy with life doing his dream job in the hospitality industry in Singapore before he decided to quit it all to take up a mission. A ‘very simple’ mission, as he describes it – creating awareness and sensitising people about the environment. 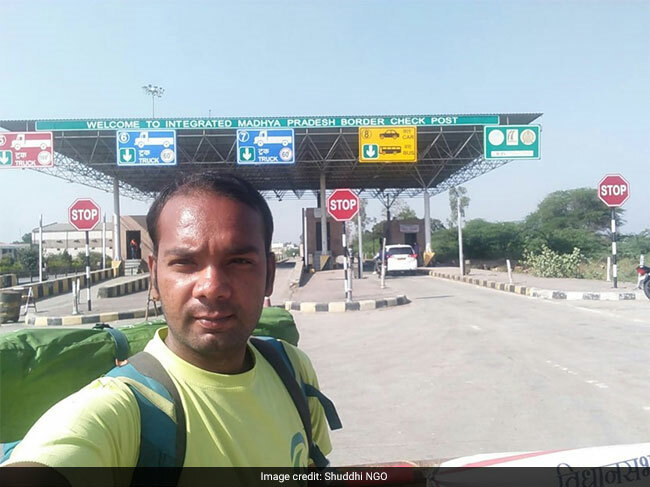 However, he decided to pursue this in a unique way, by walking from Kanyakumari to Kashmir, to talk about what efforts can be made by an individual to make India clean and contribute to Swachh Bharat Mission. 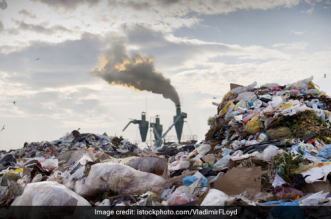 Mr. Daniel, while in Singapore, heard about an incident in India where the Delhi Authorities were planning to cut down 16,500 trees for housing development. The news left a deep impact on him. The fact that authorities can consider felling such a huge number of trees despite the grave problem of pollution that the city is infamous for globally, was something he couldn’t comprehend. He decided to give up his high profile job and work towards making a difference. Since my childhood, I’ve had an inexpressible love towards Nature. I was worried about the future and that our generation is in danger. I did not want to wait for someone to take the responsibility. My walk is for planet Earth and to save our future generation. Mr. Daniel told NDTV. I took a map of India, sat with my friends and planned my route, keeping the weather and my financial conditions in mind, he said. 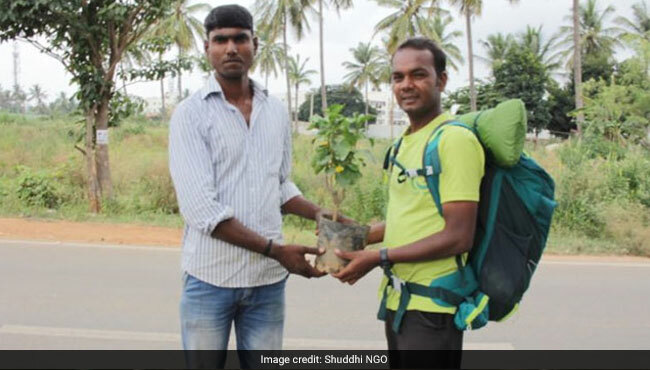 He got in touch with the Swachh Bharat Abhiyan team to pitch his idea of creating awareness among people and planting and gifting trees in India. Mr. Daniel says that the Swachh Bharat team appreciated the idea and encouraged him. The team also helps him by arranging accommodation in schools, panchayats, railway stations, police stations, and other government buildings, wherever possible. But before he plunged into his quest, Mr. Daniel dedicated a few months for preparing himself for the journey, both physically and mentally. He underwent extensive physical training and walked around 5 to 10 km per day to establish his physical capability and gradually improving his stamina to walk. 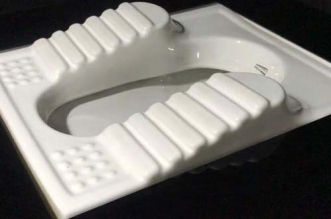 On the mental preparedness side of it, he researched, spoke to as many people in the field of social work he could, to take tips on how he could connect with people. 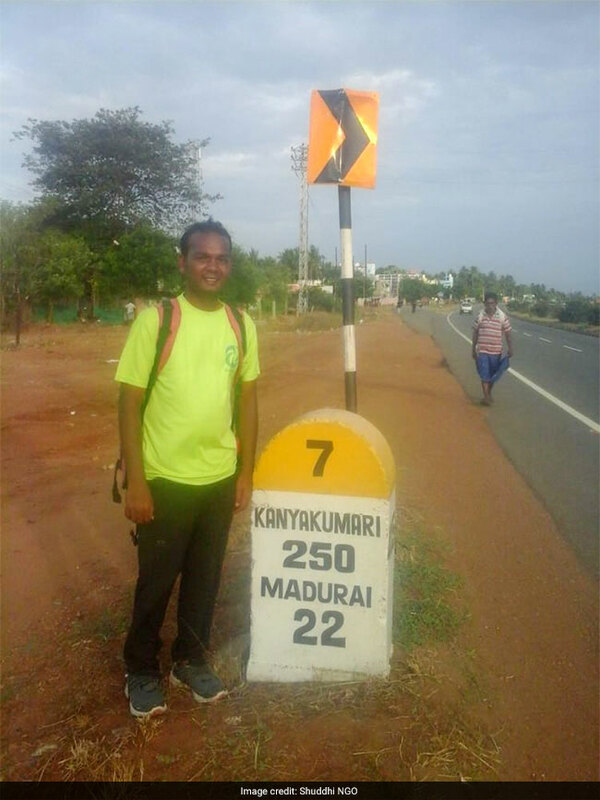 And so, he began his journey on July 27, 2018, from Kanyakumari in Tamil Nadu with a target of covering 20-25 kms every day. 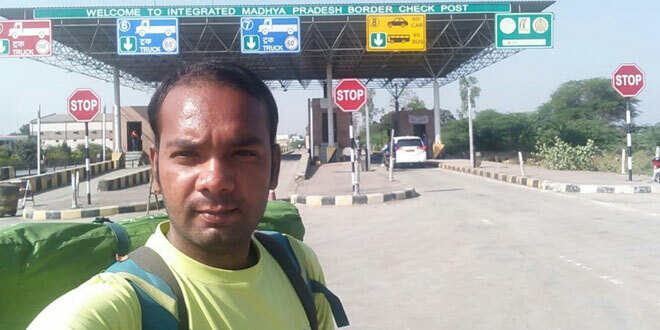 He has already walked through the states of Tamil Nadu, Karnataka, Andhra Pradesh, Telangana and Maharashtra and is currently in Madhya Pradesh. He plans to walk through Uttar Pradesh, Delhi, and then finally Kashmir, where he will be ending his journey. However, walking is not his sole aim. 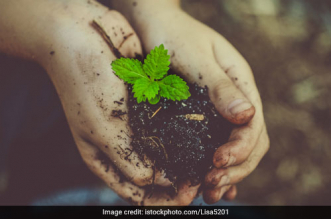 He conducts workshops in the villages he passes through, talks about the benefits of planting trees, effects of single-use plastic on the environment in the schools and colleges. 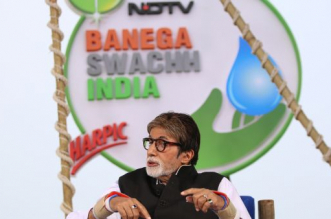 He also encourages people to do their bit for the Swacch Bharat Mission. He distributes cotton bags to all the people he interacts with. Mr. Daniel also said that he tries to organise minimum two workshops every week. 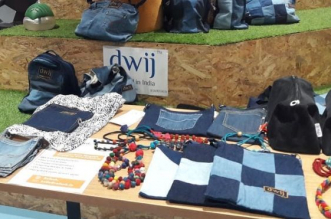 The workshops are not just meant for students but for adults as well; I feel it is tremendously significant for everyone to be aware of the environmental degradation. It is necessary to bridge the awareness in planting trees and stop using plastics in our surroundings, he said. On this remarkable journey, finance is without a doubt an issue. Mr. Daniel started his journey with a small amount and he says that as he got some media coverage, more of his friends found out about his mission and were more than happy to help. Even to purchase the seeds and cotton bags for distribution, Mr. Daniel has used his savings and received monetary help from friends. When I reached Bangalore, the media covered me. My friends got to know that I’m walking for this cause. Since then, they have been helping me with food and other expenses like accommodation. 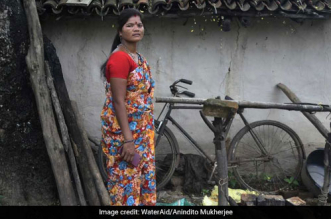 But even as friends and Swachh Bharat team continue to support Mr. Daniel, at certain locations, where the accommodations could not be availed, he has spent his nights in a tent that he carries with him at all times. When it comes to his overall experience, he says that this journey has provided him with an opportunity to closely associate himself with people, the realities and the truth about the socio-environment crisis facing India. Mr. Daniel insists that his journey till date is no less than a “logistical nightmare” but the response he’s received from the people keeps him going. It is both mentally and physically draining. I interact with more than 50-60 people every day. I talk to them about Swachh Bharat Abhiyan, discuss environmental issues and try to come up with solutions to their concerns. This requires a certain level of mental strength, he said. Then comes the physical part, even when I’m extremely tired, the next morning I’m charged up to resume the walk. 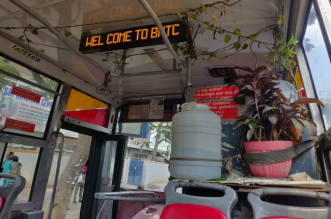 As I pass through the villages and towns, I’m surprised to see how environmentally gifted they are while there are some that could be so beautiful with just a tiny bit of awareness, he explained. Mr. Daniel also told NDTV about the inspiration he draws from the people he networks with. Kids are my favourite audience, they listen to me with so much hope in their eyes and that is one of the motivating factors for me. In Hindupur, Andhra Pradesh, I met with the students of a government school and I was set to leave the next day. Just as I was leaving in the morning, a parent approached me and told me that her kid had been repeating my speech at home and telling everyone to keep our surroundings clean, that made me weep, he told NDTV. I met my parents on my journey and they were very proud of me. I also got the opportunity to interact with the former cricketer Mohammad Azharuddin who congratulated me. These small things make a big difference to me, as I get the feeling that I’m on the right path. Mr Daniel said. 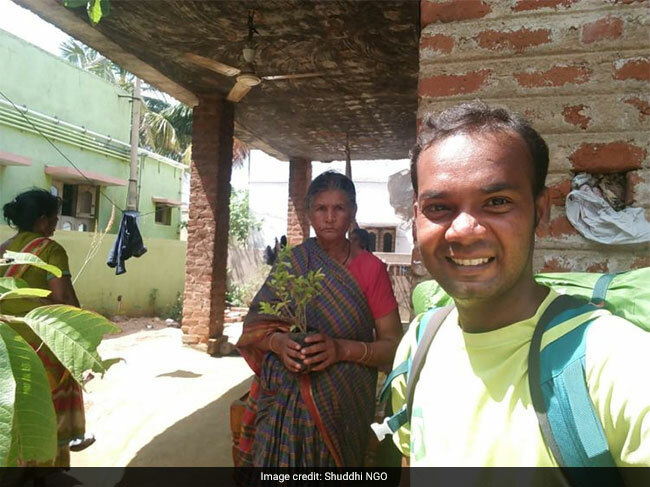 His goal is to plant 10, 000 trees and issue 10,000 cotton bags in this journey, he wants everyone to come together to beat plastic pollution and plant trees. I don’t know how many lives have been changed or whether I have been able to bring about change. Change is over time, I have sowed the seed and now will have to wait for the change, he commented. All the best. This country is proud of your initiative. I sincerely wish Media gives coverage to this news till you reach Kashmir instead of the tiring and boring Deepika-Ranvir wedding news.